The HeRO System in use at Timpanogos Regional Medical Center in Orem, Utah. 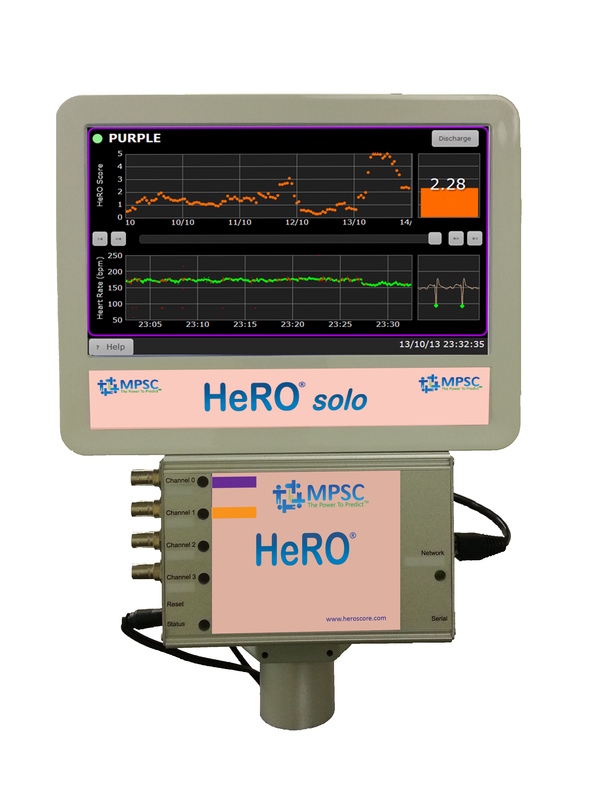 MPSC announces that Canada Patent No. 2476607 has been issued further extending the intellectual property protection of the HeRO algorithms.